It’s April 1st! As of Friday, only 10 stores in Ontario had received the necessary licenses to open today. That’s… one store per 1.4 million people across the province. Good news for your local dealer. 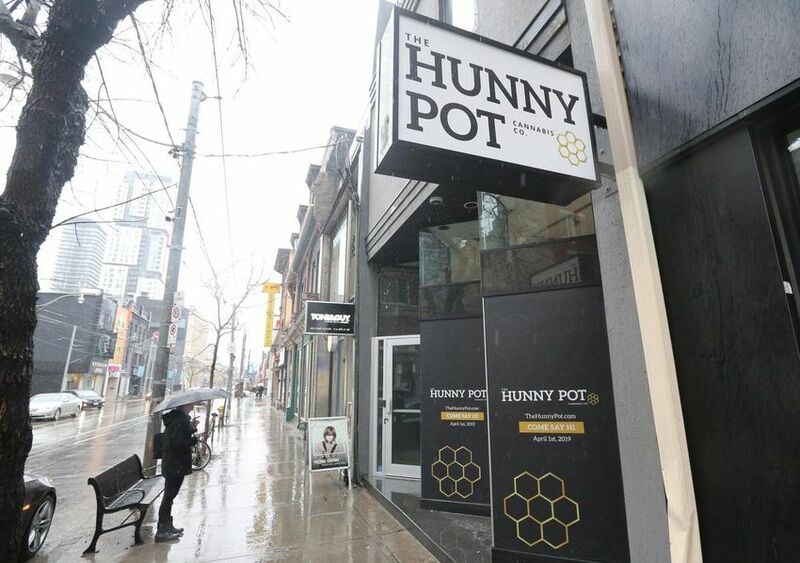 People had already started lining up outside Toronto’s only store, The Hunny Pot, over the weekend. It opens today. 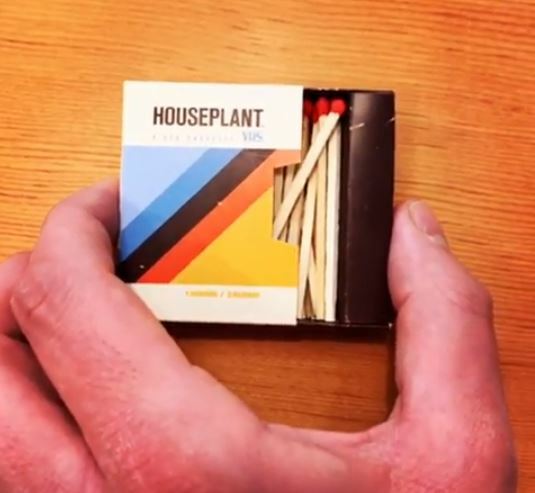 Seth Rogan and Evan Goldberg teamed up with Canopy Growth to launch Houseplant, a company offering dried cannabis flower, soft-gel capsules and pre-rolled joints. 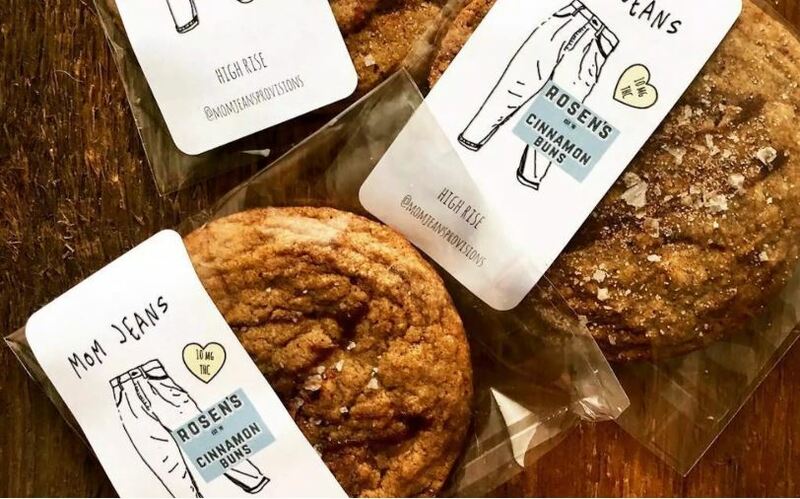 Who’s for Rosen’s Buns weed cookies! Us please thank you. 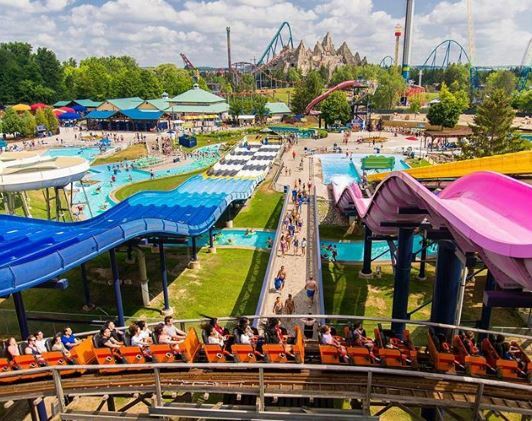 Canada’s first legalized recreational cannabis patio may be opening this summer, but don’t expect the potio model to be adopted by at many of Toronto’s most popular attractions.